A goal of Ingeborg Kooiman on their 101 Things in 1001 Days list with a status of In Progress. 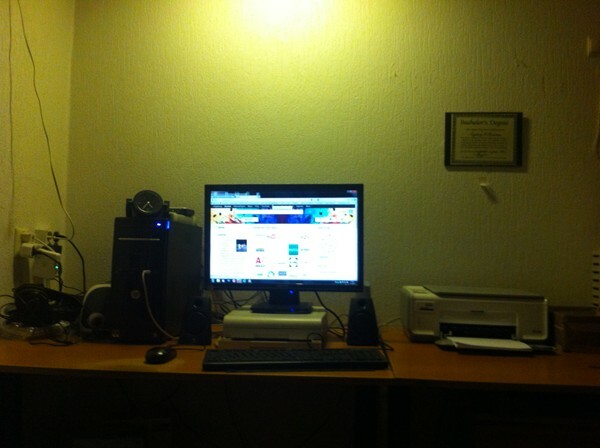 August 7, 2013: Started cleaning my home office/hobby room (which is in serious need of cleaning!) I intend to keep going until it´s clean and free of rubbish.